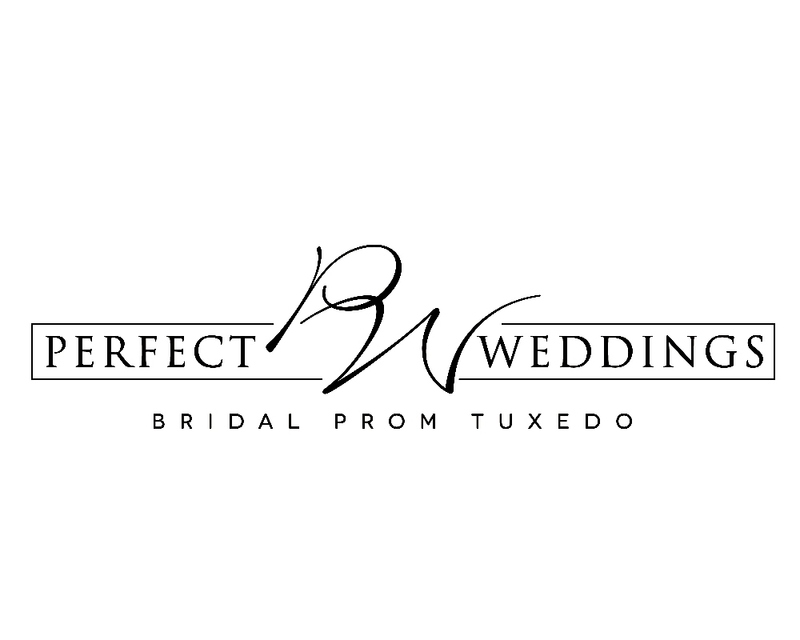 Perfect Weddings is your #1 prom stop!! We have all the latest fashions at affordable prices! Perfect Weddings updated their cover photo.